ParriApp is a food delivery app where you can buy everything you need for your barbecue, from meat to vegetables and charcoal. In the app, you cannot only compare price, but you can check sales, promotions, party discounts and more. 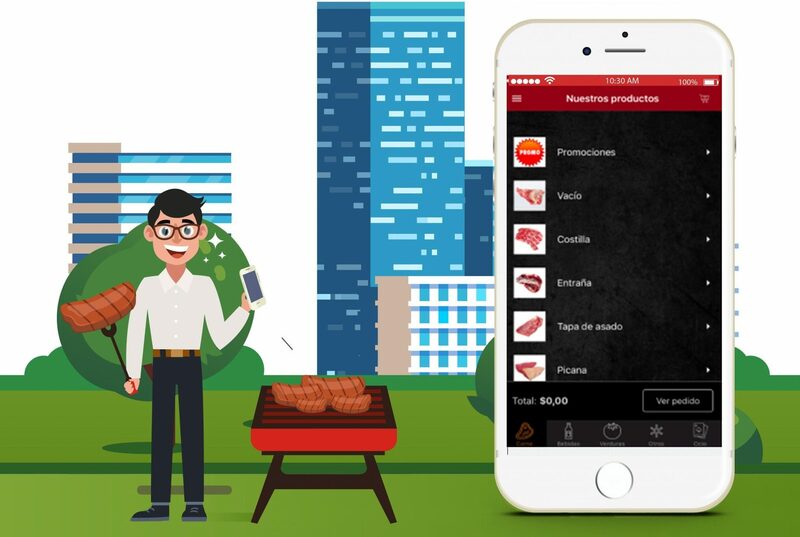 It has more than 10k users in the city of Tucuman and it is widely accepted by the market, becoming the go-to-app for the young market willing to make a barbecue. Interested in developing your own app? Contact us and we will get in touch to see how we can help you!